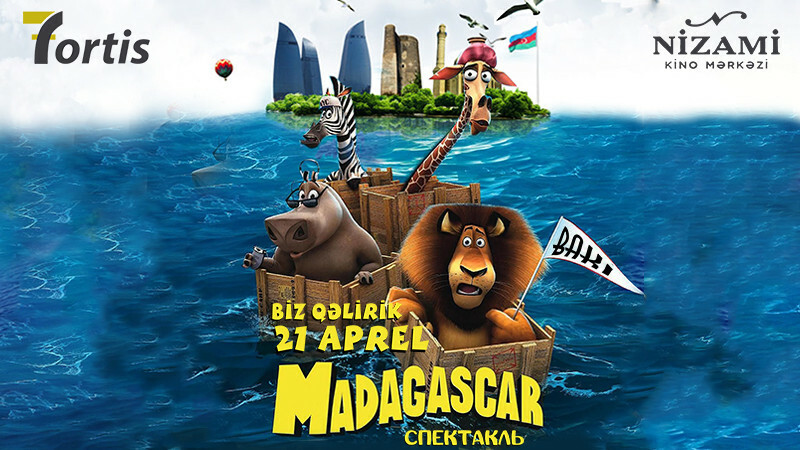 Madagascar in Nizami Cinema buy tickets online. Delivery of tickets for the event Madagascar. "Madagascar's" favourite cartoon characters will perform in "Nizami" theatre on 21st April. Funny cartoon characters will immerse you in an exciting festive atmosphere! Immerse yourself in the fabulous world of funny little animals!